Tomorrow in Vegas! 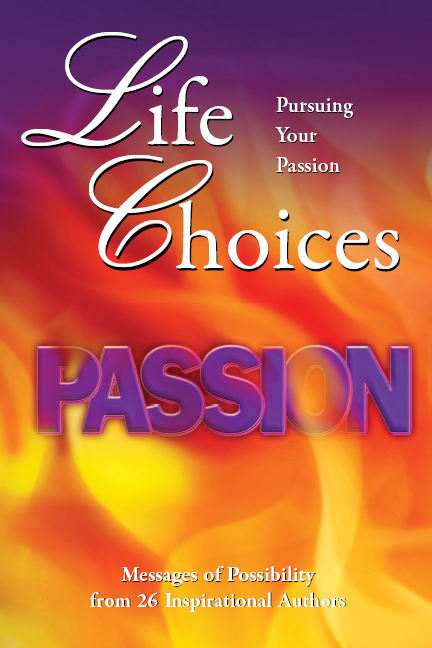 Come to the Tropicana Hotel for the launch of the third book in the Life Choices series, Pursuing Your Passion. 26 authors and speakers tell their stories of making big changes in their lives in order to pursue their passion. “The Muses Whisper” is my own personal journey from ordinary (well, kind of) person to writer, author and novelist. It’s also a statement of Â my hope that the muses continue to sing in my ear. Look for my story in the first Life Choices book, Navigating Difficult Paths. “A True Love Story” is a wild tale of chasing my man across continents and how that odyssey turned into a fairy tale. Knights in shining armor do exist! Below is an invite to the event in Vegas sponsored by Turning Point International, publisher of the Life Choices series.